All too often we take for granted that the trees in our towns, gardens and parks grow without too much assistance from us, and the only time we pay them any attention is when there is a problem. What if there was something we could do that would avoid most problems in the first place? 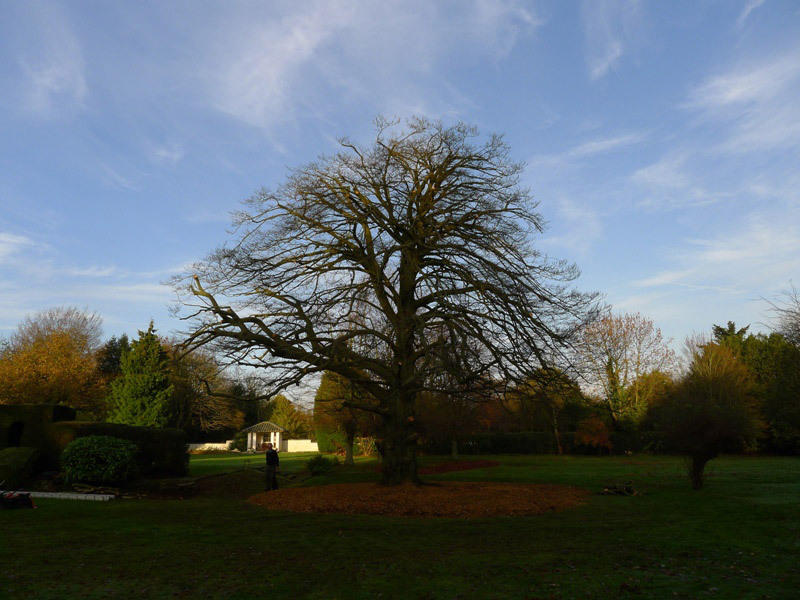 The fact is that our gardens and especially our most urban environments are not a natural setting for the trees, trees mostly evolved in groups, as forests or “communities” this offered them communal support via many aspects of woodland ecology. One of the most important of those support mechanisms is the soil and soil in our gardens and towns is woefully lacking in the biodiversity associated with a woodland environment. Because of the isolation lone trees face, especially garden trees, they tend to suffer more issues and are more prone to pathogens because of the less than ideal conditions of the urban environment. Mulching is the answer and a grossly neglected aspect of tree husbandry. Mulch maintains moist conditions within the soil, encourages a diverse soil fauna including worms which de compact and aerate the soil which in turn provides a very suitable habitat for beneficial mycorrhizal fungi that feed and nurse tree roots by helping assimilate minerals defending against harmful biotrophic fungi and increasing water absorption capacity. All this ensures a healthy vital and robust tree able to resist harmful pathogens and minor droughts. 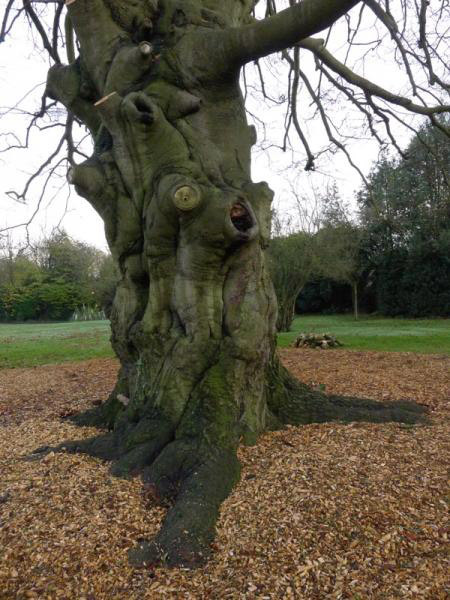 At J & D Clark Treework Specialists we are acutely aware of the needs of trees, and this area of our work is our way of giving something back to your trees, this really is the best care you can give. I was very impressed with your professional approach and skill.